As a leader in education, Gretchen has interviewed and hired hundreds of teachers over the last decade. She knows what skills, behaviors and attitudes lead to successfully gaining employment for your DREAM JOB. Mock-Interviews take place over Google Hangouts or Skype in thirty minute increments. Sign up twice for back-to-back sessions if you want more support. Gretchen will give you specific, concrete feedback for every answer you provide. You will leave the call feeling confident and equipped. 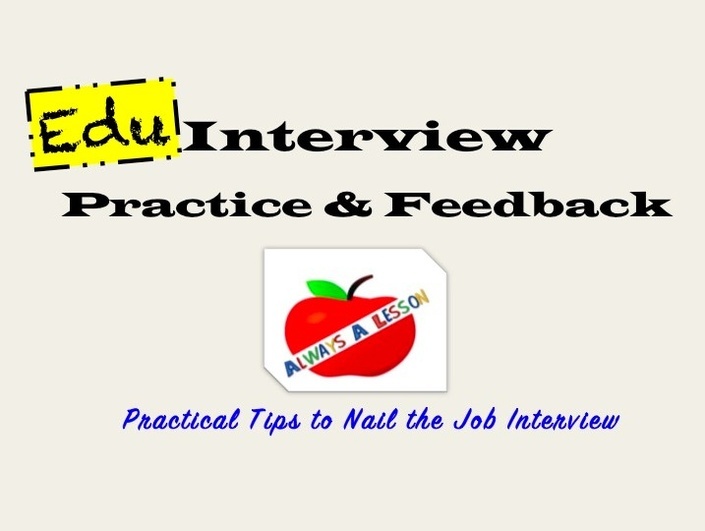 Nail the Job Interview... And So Much MORE!